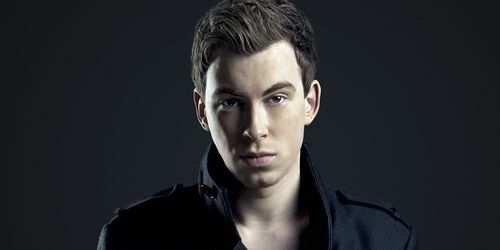 A blasting 60 minute mix by Hardwell where he features the biggest tracks of 2013. 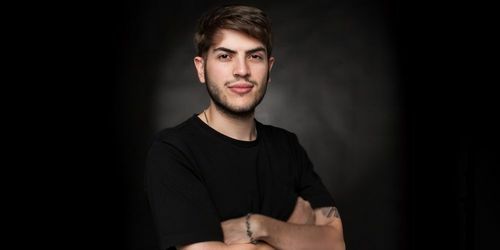 After all, he is the recently voted number 1 DJ in the world by DJ Mag. The December 2013 edition of Hazendonk FM. 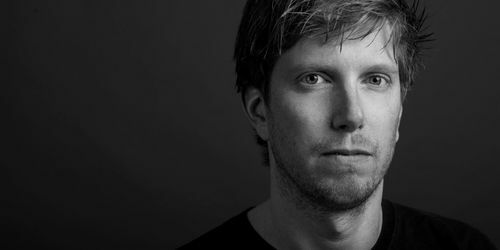 A 59 minute mix made by Paul Hazendonk himself. 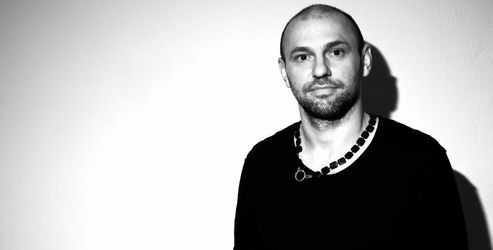 One of the few electronic producers that truly transcends the boundaries that constrain many of his peers, Henrik Schwarz is an artist in the truest sense of the word and House Masters Henrik Schwarz is his legacy. 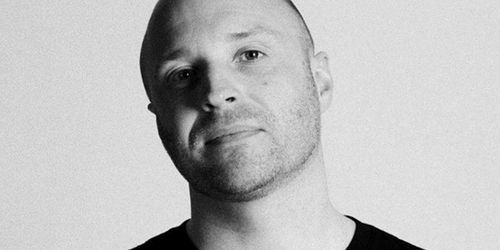 Due for release on 20th January 2014 on Blueprint Records, the EP, Slit, comprises three new killer techno cuts from James Ruskin. 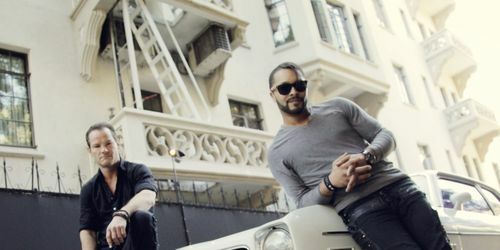 Kalm Kaoz's vision is to build bridges, from old school rock 'n roll and myriad influences to today's dance music community. So they take on David Bowie and deliver their version of the legendary track Ziggy Stardust. 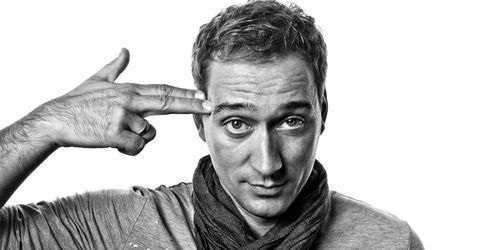 52 weeks, 52 radio shows, transmitted around the world on 60 + leading stations, in which Paul van Dyk brought over 600 tracks to the ears of VONYC Sessions ever-ready listenership in 2013. Second reference of the label Darkrose Records (part of the Dead Rose Records project) that aims to the dark side of the techno under the view of the Dead Rose Records crew. 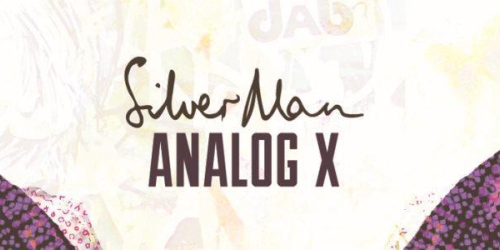 Analog X is the first single taken from the collection of unreleased tracks that comprise the forthcoming album, Thieves and Millionaires, out in March 2014 by Silver Man.